Hey Unity friends! 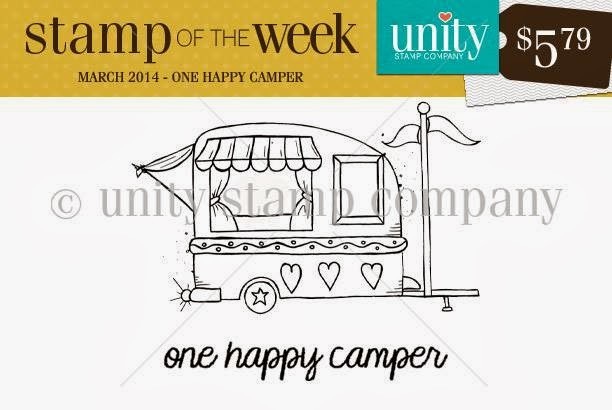 Erin here posting the adorable stamp of the week, One Happy Camper. Isn't it adorable!?!?! ACK so cute! 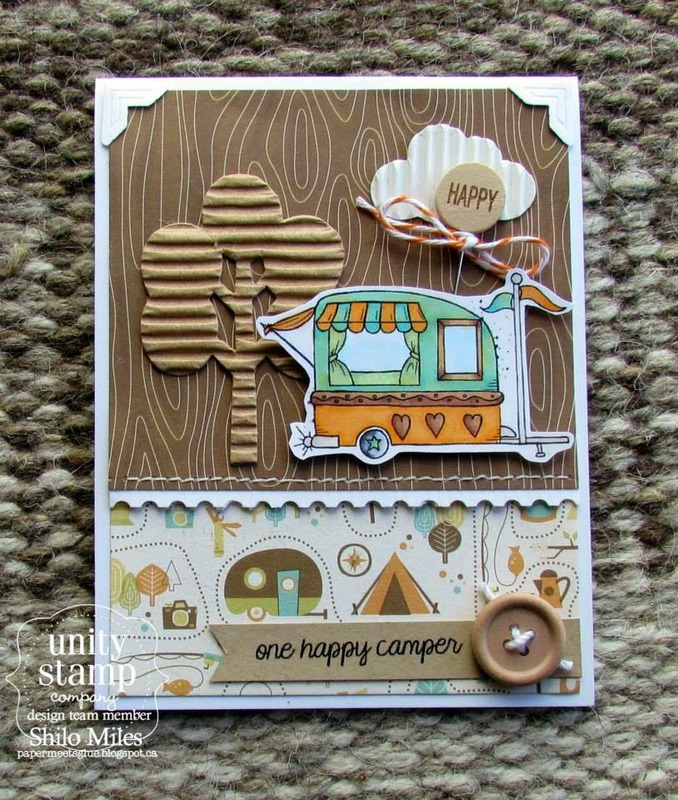 Here are a few samples the Design Team put together to show how well this stamp comes to life with paper and ink.